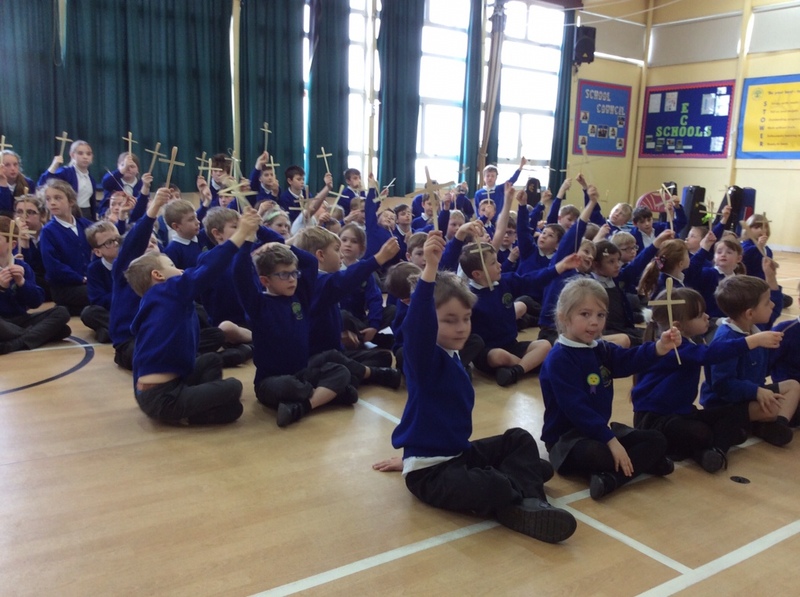 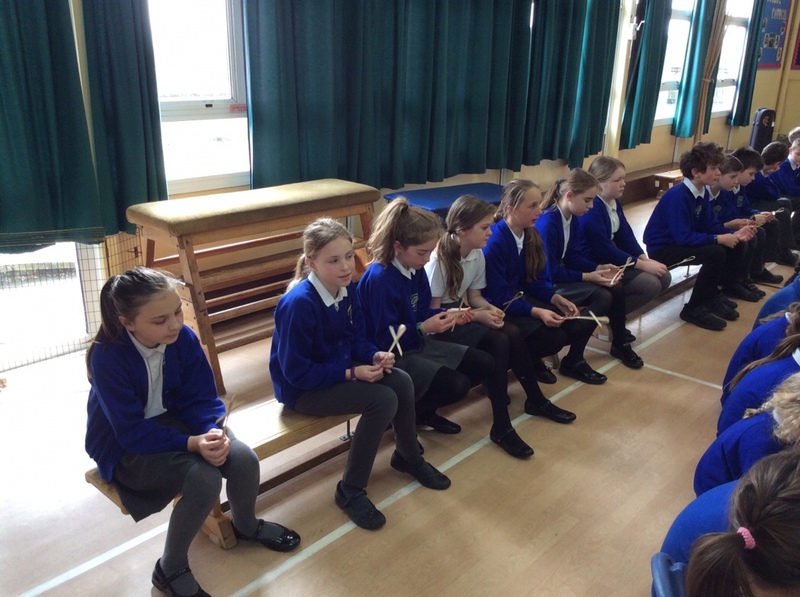 In assembly we found out about the significance of trees in the Easter story. 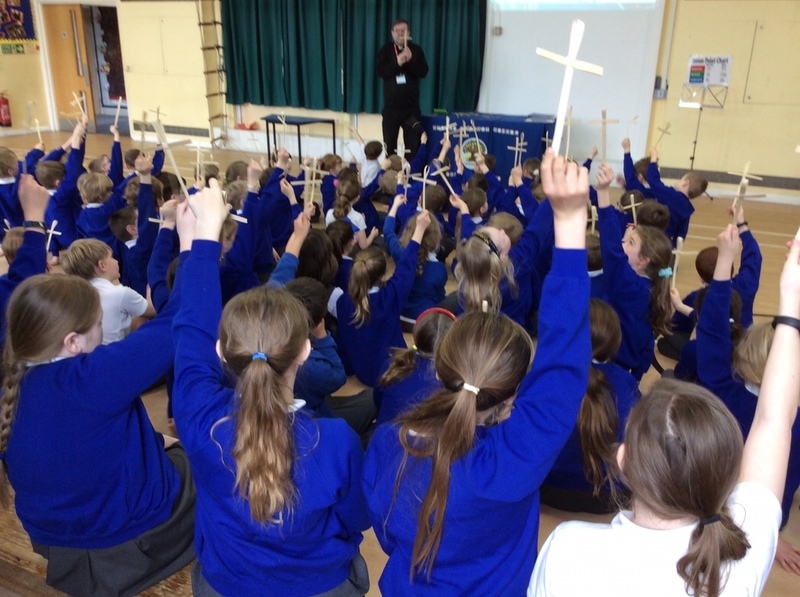 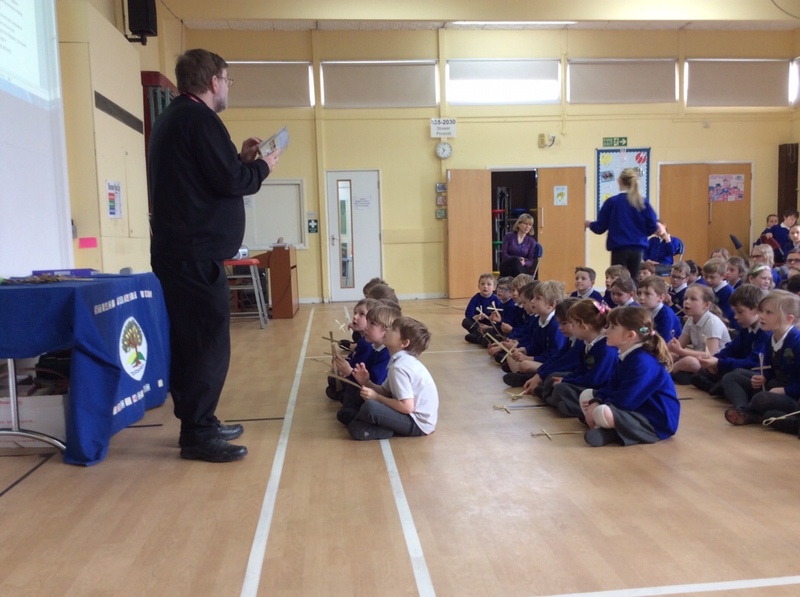 We all received a palm cross and the Reverend blessed them for us. 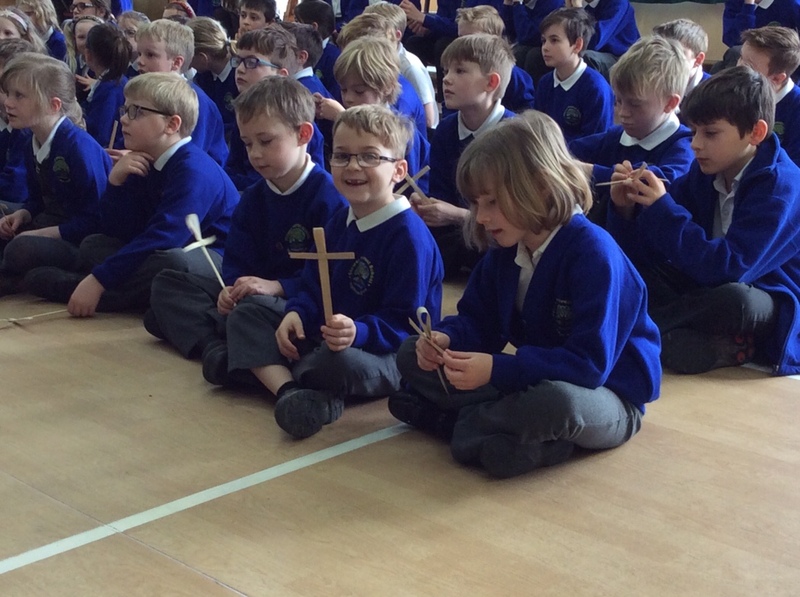 We were all very excited to take these special gifts home.